Looking for a good value for money diver’s watch? Then this Citizen Promaster Diver (model no. BN0151-09L) might just be the one for you. 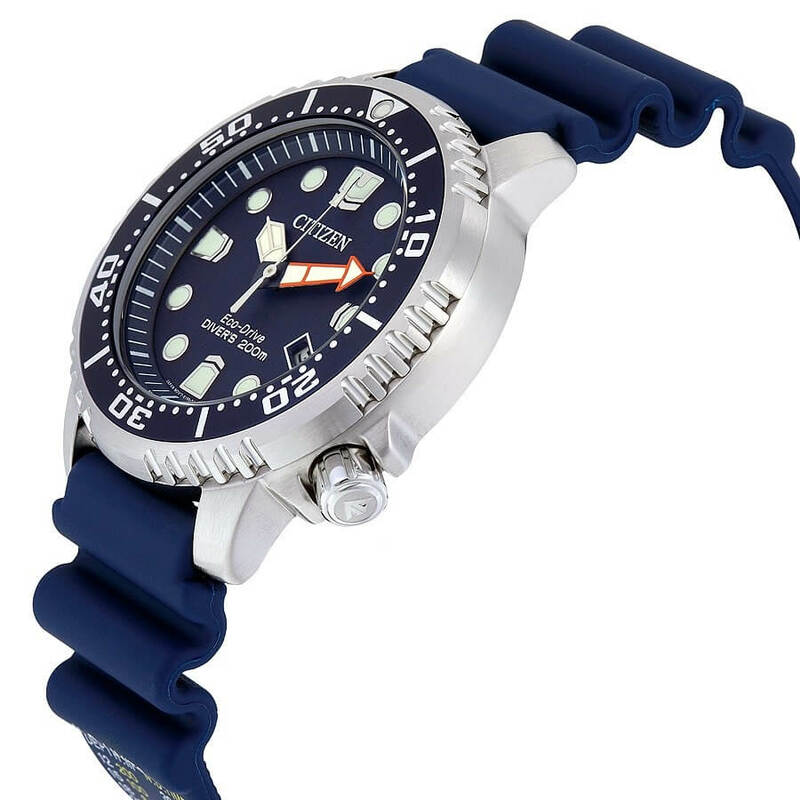 A full fledged analog diver’s watch with ISO 6425 standard compliance, real good looking blue dial, solidly built casse – all for less than $250! 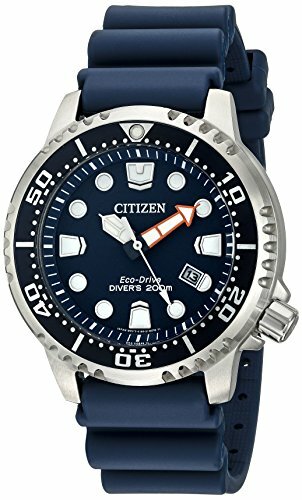 With this watch (and the Ecozilla for some extent), Citizen seems to be challenging Seiko and Orient on the affordable diver’s watch segment. 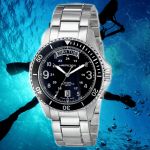 Let’s go to the Citizen Promaster Diver review and find out what makes this watch a great watch for your next diving trip. The first thing to notice on the Citizen Promaster Diver is the dark blue theme which is on top of the dial, bezel and the strap. 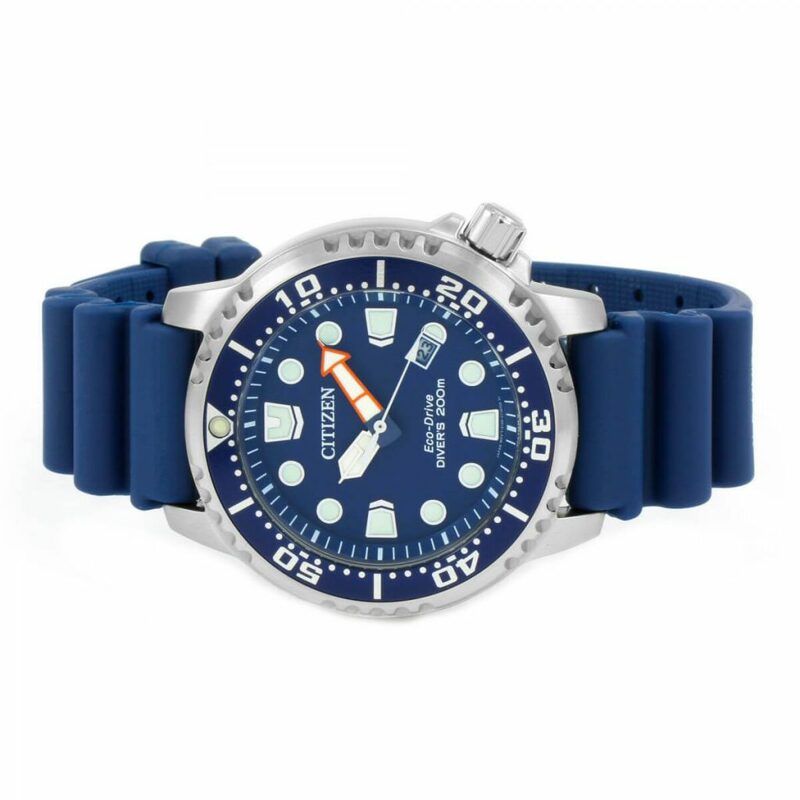 It reminds me of my Seiko Sumo which also has the same dark blue matte dial. And I can say they both look extraordinarily handsome! This type of matte dial is the best when it comes to diver’s watches as it’s not very showy such as the sunburst dials. The dark matte dial gives the vibe of strictly business and that’s what the Promaster Diver is – a real diver’s watch. At the 4 o’clock, a date display is located which adds to the functionality of the watch. This placement seems to coincide with the crown which is also located at the 4 o’clock. Nice touch there Citizen! The hands and markers are oversized, true to diver’s watch fashion. The markers are index markers with stainless steel linings around them. 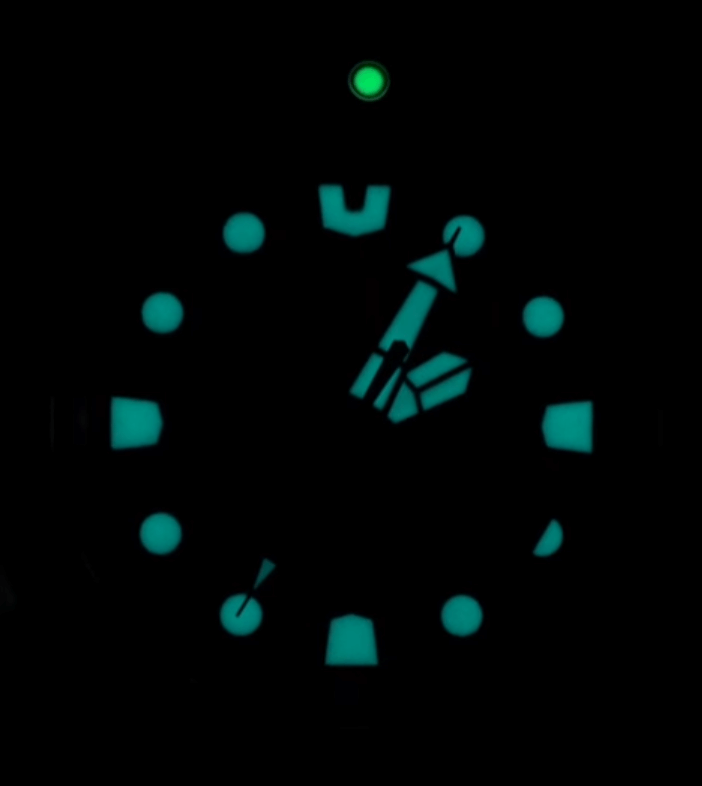 The top 12 o’clock marker has a different shape so that it will be very visible in dark when the lume is glowing. It’s hands are arrow shaped hands with different design and colors. The hour hand has a silver lining while the minute hand has an orange outline. This makes the minute hand pop out to be very visible. Well, Citizen has been known to play with colors on their watch dials (such as their Altichron watch) so this is not so weird for me. For a watch that looks perfect for casual and sports use, this Promaster Diver is the one watch to get. On this BN0151-09L is has just that – a super cool lume thanks to the oversized hands and markers. The luxuriously applied lume paint make for a very glowing watch in the dark. 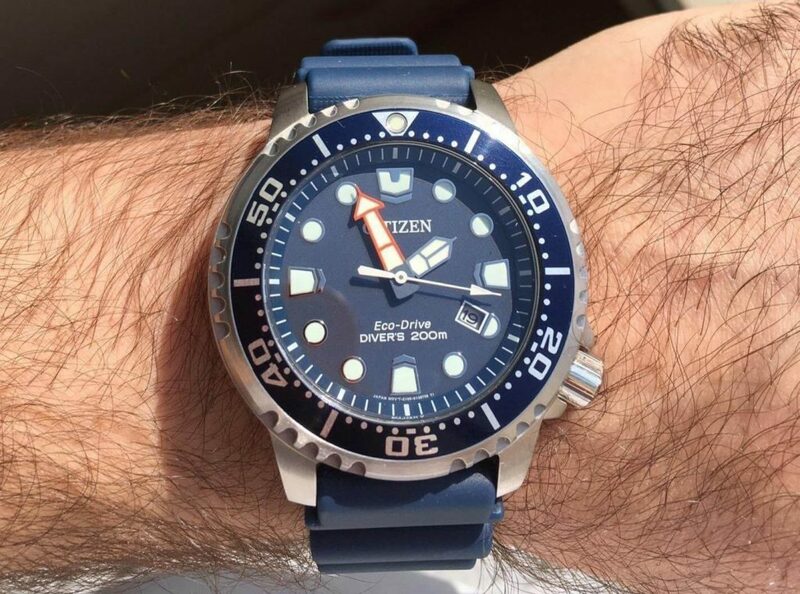 Citizen opted to use a blue colored lume for the hands and markers which is a nice complement to the blue dial. At the top of the rotating bezel is a lume pip with green colored lume so that divers can still use the bezel in the dark. This watch also has a solid stainless steel case, befitting of its 200 m water resistance rating. The watch is 44 mm in diameter with 12 mm thickness which is quite an average size nowadays. The lug to lug distance is 49 mm and I’m quite sure most guys can pull this off (unless you have a very small wrist). It’s nice and sturdily built, something that you will be confident to bring underwater. On top of the dial is a unidirectional rotating bezel that is used to time dives. It has a minute markings at every minute which make the bezel a bit busy. At the sides of the bezel are threads to help users grip the bezel when using it. The bezel is connected to the mineral crystal at the top which protects the watch from impact and water ingress. The usage of mineral crystal is not something that I like since it scratches easily. I prefer sapphire since that thing will be kept pristine for years to come. But then we need to remember that this is a watch that’s prices below $250. So it’s quite understandable that Citizen can’t afford to spend the top dollars on the watch specification. The 20 mm lug width of the watch comes with a blue polyurethane strap that seems to match the dark blue dial. On the is a No Decompression (or N.D) table that basically shows how long a human diver can stop at any given depth without having to make decompression stops when ascending. 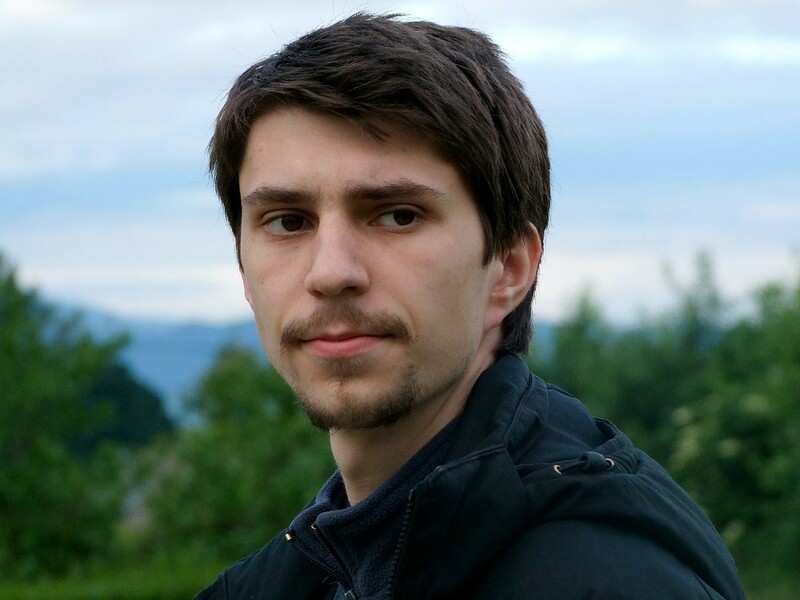 It’s quite a long subject to go into so for those that is interested in it, I’d suggest to read this Wikipedia page on the matter for more info. One of the great features of this watch is the compliance to ISO 6425 diver’s watch standard. As I’ve written in my past article HERE, this ISO standard is used to make sure diver’s watches are fully competent to be used underwater. The Citizen Promaster Diver complied with this standard which means it’s a great choice for real divers to use. For non-divers or the so-called desk divers, the ISO compliance means this is a tough watch that can withstand any kind of activities you throw at it. If it is good enough to be used underwater, it’s surely sufficient to be used for that gym/ jogging/ hiking/ camping activities. At the heart of this watch is the Eco-Drive E168 movement, Citizen’s own in-house solar powered watch. Well, solar powered is not quite right since the watch can also be recharged by any kind of light. Underneath the dial is a solar panel that will absorb any light and turn it into electrical charge to be stored in its battery. But of course not all light is the same. Sunlight has highest intensity (illuminence, as measured by the Lux unit) at 100,000 lux and the watch needs to be exposed to this for only 3 minutes for it to function normally one day. 35 hours of exposure is needed for full charge of 180 days. On the other hand, normal fluorescent light bulb or lighting in the office/home has only 500 lux and will require up to 4 hours to charge the watch just for one day of use. As you can see, solar powered watches are quite hard to be charged to full unlike automatic watches that only need a few round of manual winding. But as long as we are exposing the watch to lights long enough, I don’t think there is any issue in this. I’d think only those that work night shifts will be affected as they won’t get as much night time as other people. Accuracy wise, the Eco-Drive movement uses quartz as its time keeping mechanism. Being a quartz watch, it’s accuracy is among the best at only +-10 seconds per month. That’s much better than the usual +-15 seconds per day of automatic watches at this price range. I’m sure that professional divers will take a liking to this handsome diver’s watch. 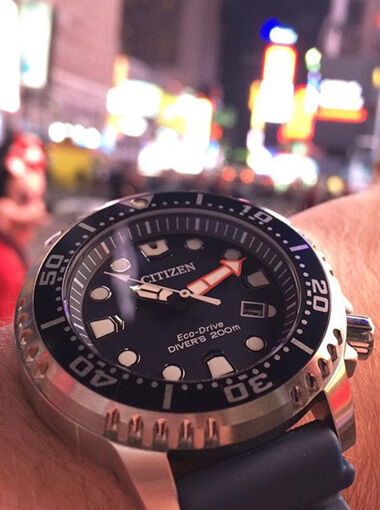 The Citizen Promaster Diver is truly befitting its name. The ISO 6425 compliance with solidly built case makes it a good watch for diving. Not to mention its more affordable price compared to other diver’s watches. I don’t think those that have Rolex Submariner will use their watches for diving and will use a cheaper watch (like this Promaster Diver!) instead lol! And with a handsome design, it’s also something that non-divers could wear casually and for any sports/outdoor activities. Being a diver’s watch, it’s versatility is its strong point and will look good in almost all settings. Having an Eco-Drive solar powered movement makes it easy to use without having to change any batter every few years. 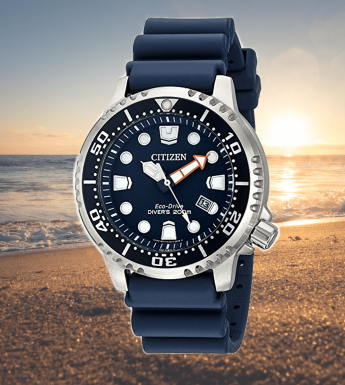 For a watch that’s look great, with good specification and easy to use, the Citizen Promaster Diver is the one to get. Those wanting a more refined and dressy look might not want to get this watch. It’s dial is very simple and sporty with the oversized hands and markers. I’d limit this watch to casual and sports, with occasional office use with the right strap such as leather or bracelet. For black tie events, it’s better to go with a more simple and elegant watch such as the Seiko SARB033 or Citizen’s Eco-Drive Titanium. The Citizen Promaster Diver is a good looking watch with its brilliant dark matte blue dial and overall solid craftsmanship. Not just a handsome toy, it’s also a full fledged diver’s watch with an ISO 6425 diver’s watch compliance. The Eco-Drive movement ensures that the watch is fully charged using solar/light and has a great 6 months power reserve. And all of that in a watch that costs less than $250. Now that’s what a good value for money is. If you guys are looking for a watch that looks good, has high specification and affordable, this is the watch to get. 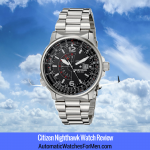 I hope you guys love this Citizen Promaster Diver review. Let me know if you have any comments or questions on the watch. The charge time in sunlight is 11 hours, not 35. Which means these watches are pretty easy to keep fully charged. Charging “tables” for different light sources can be found in the user manuals and the citizen website. Thanks for the info buddy!